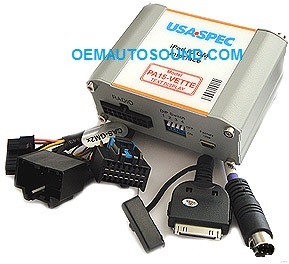 Cadillac iPod iPhone interface adapter for Cadillac CTS and Cadillac SRX Corvette radios. 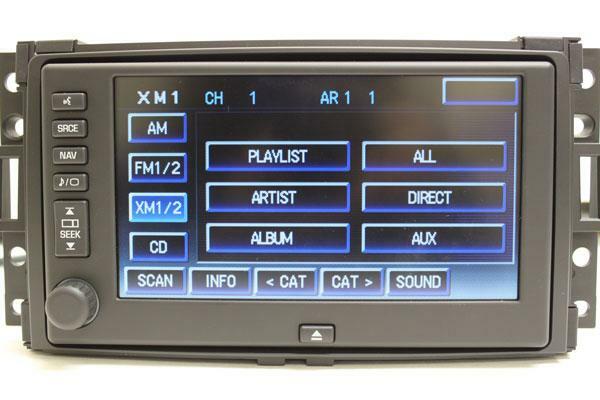 factory XM tuner, Cadillac Corvette radio must have XM or be XM ready and pre-wired. Internet radio, Livio radio, i-Heart radio, and Sirius XM Apps! 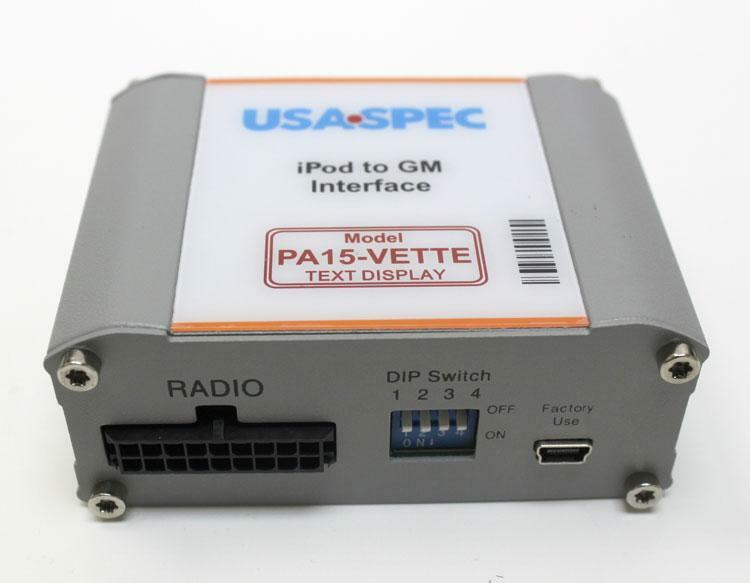 an FM transmitter or FM modulator! Directly connecting your iPod is the only way to get that digital quality sound that you desire. All of the necessary cables are included, we ship the latest units with the update software, there is no extra cables, like other sellers try to make you believe free now will cost later. We send all the cables and some extra and new iPhone cables. The iPod adapter comes with the correct plug to simply plug the adapter into the XM tuner connector. There is no cutting splicing of wires necessary. Includes installation cables,mounting screws and user's manual. Plus DVD player, satellite radio or other audio device can be used in conjunction with the iPod through Aux audio input jack. 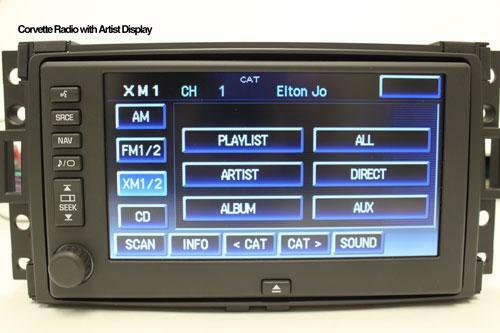 Cadillac Radio Operates the iPod just like a XM. You can also use your iPod to select tracks & play lists. True Digital Quality Sound through Factory Cadillac Radio. new iPod's 5 volts USB. 3 different modes to control and play iPod: Direct Mode, Folder Mode, & Playlist Mode. Folder Mode: Access iPod's 4 folders, namely Artist, Album, Playlist, & Songs, from the Cadillac radio. 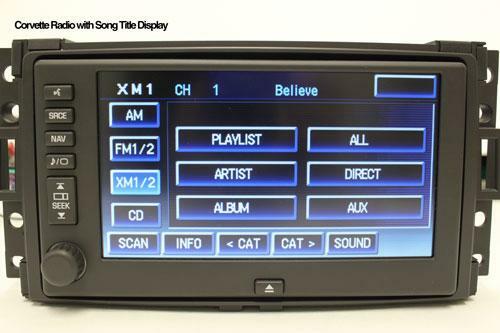 Playlist Mode: Operate and control iPod like it is a CD-changer or Cadillac XM radio and access iPod's Playlist from the radio. Direct Mode: Search and select music on iPod just as you would in portable use. Complete access to all the contents on iPhone and iTouch. Interface is the new version with Latest software update: 10/4/2014. 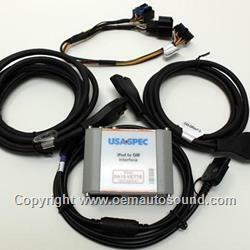 Buy from a USA SPEC authorized dealer. Equinox and Uplander without XM require CAS-GNOX2 cable (must order separately).